The Remembrance Run was started in 2006 as a way to remember and celebrate Sigrid Bronner and Trace Santos-Barber, two students at Peoples Academy who lost their lives in a car accident. 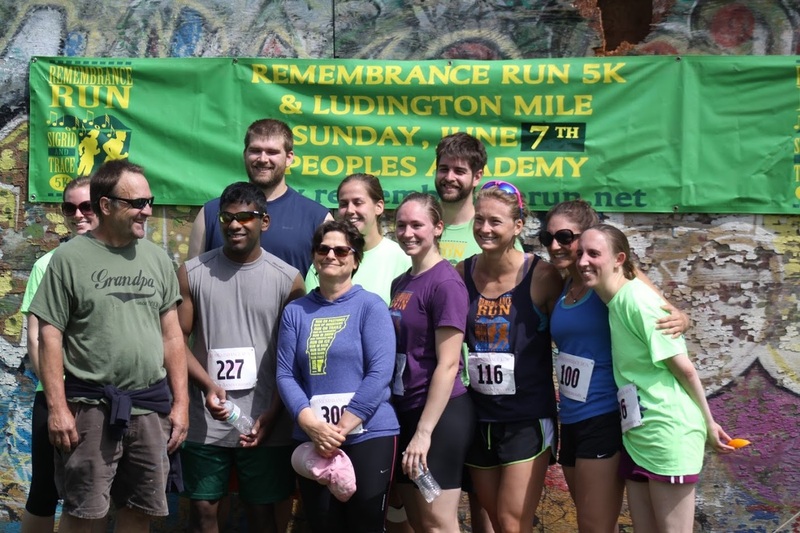 In 2012, the youth mile event was renamed the Ludington Mile in honor of Chris Ludington, an avid runner and Remembrance Run committee member who passed away the previous summer. All proceeds of the race support scholarships that were established in memory of Sigrid, Trace and Chris. Over the years the Remembrance Run has raised tens of thousands of dollars for the charities and has grown into an annual event that brings together the community for health, fitness, and celebration.